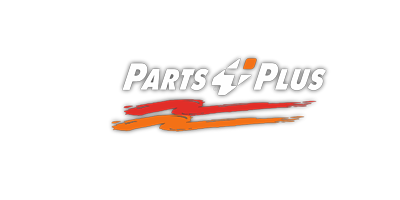 Real Parts People, Serving Automotive Professionals! Certified Undercar Parts Offers Auto Parts & Services You Can Count On! Since 1989, Certified Undercar Parts has provided the automotive professionals in the greater Los Angeles area with auto parts and various related services. Certified continues to grow its customer base with a dedication to service and knowledge unparalleled in our market. Always on the cutting edge, Certified has embraced technology and strives to bring our customers the latest in innovation to help streamline business for maximum potential. Certified Undercar Parts offers an extensive inventory, unique services, and industry-leading programs tailored to your needs. We sell aftermarket and OE parts for Domestic, Asian, and European vehicles with services that include Tools and Equipment, R-R Services and Machine Shop. 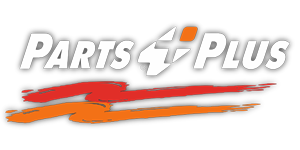 Our partnership with Parts Plus allows us to offer the industry standard in shop support with the Car Care Centers. We're unbeatable with our expert knowledge, reliable services, fast delivery, and large inventory of quality products at competitive prices. In addition, Certified has not lost touch with our roots. While it is our mission, every day, to stay on the cutting edge, we have not forgotten the basics. Our years of experience and relationships with various local and national vendors allow us to provide R-R Services and the ability to locate hard-to-find parts. Our counter professionals work diligently to locate parts other vendors believe to be unattainable. You'll be hard-pressed to find the same level of expertise and commitment that our specialists provide!